Two years ago, Damion McIntosh received a message from a ghost. It came to his Facebook account, asking, “Do you know who this is?” McIntosh pondered the big, round face in the man’s pictures until slowly it dawned on him. 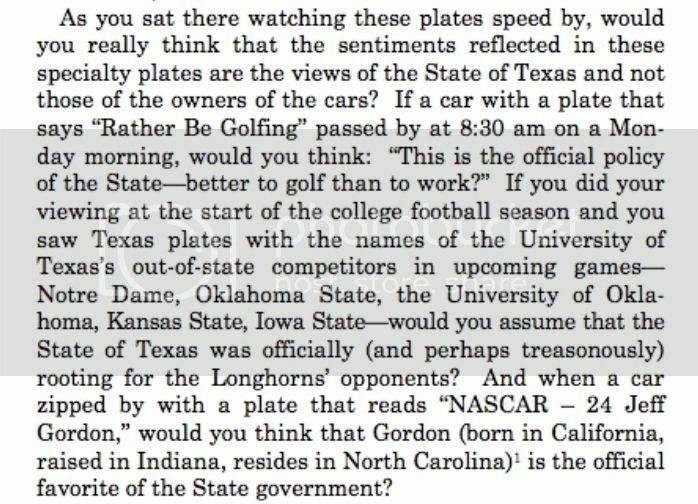 From today's Walker v. Texas SCOTUS opinion. 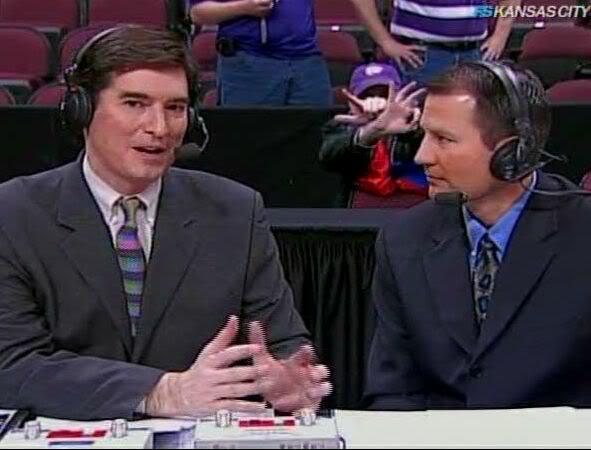 Alito just EMAW'n out for a second in his dissent. clams is clerking for Alito. Not the greatest analogy, considering the whole ownership thing, but you understand why he'd want to cite the CTR. Saw two families of EMAWs in Cancun. No squawks. Talk about an international brand. In 2 1/2 years of living in Milwaukee, I finally saw a K-State bumper sticker. I knew I wasn't the only one. They also have one of those coexist bumper stickers, so probably like to party? Exchanged EMAWs w/TLBL earlier tonight.